North Shore Computer Services is a company that takes care of your personal and business computer needs. 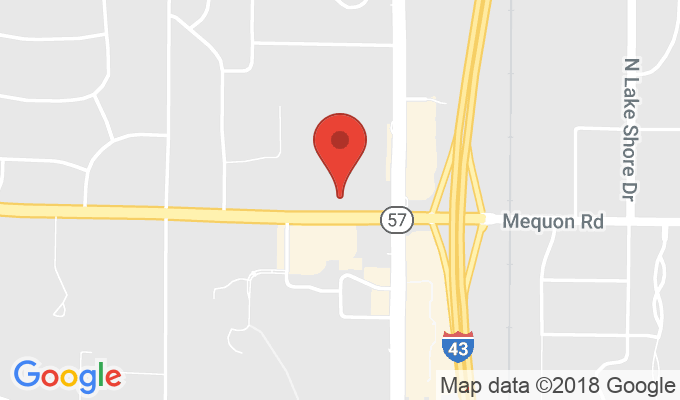 Located in Mequon, WI, we are your technology experts, ready to help with any issue you can throw at us. We provide both Apple and Windows support. We are only accepting online bookings for existing customers at this time. Please call (262) 478-0078 or login if you are an existing customer. Please enter your question for North Shore Computer Services.